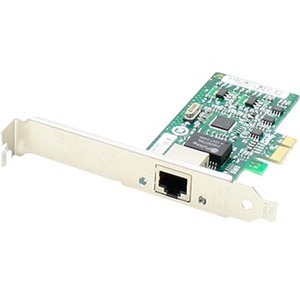 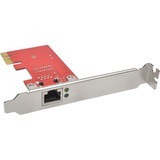 This is a Dell® 430-3821 comparable gigabit Ethernet PCIe x4 network interface card with a single RJ-45 port that complies with all IEEE 802.3 standards. 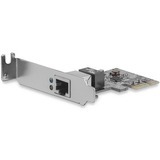 Designed to fit full and low profile slots, it ships with both types of brackets. 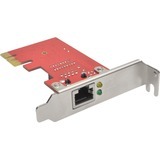 It provides a high bandwidth 1GbE network speed that fully supports high-end servers. 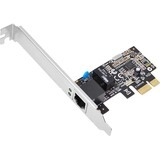 In addition, this supports high level VLAN filtering. 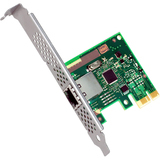 Based on the Intel 82574 chipset, it is compatible with Windows, Linux, FreeBSD, and VMware operating systems. 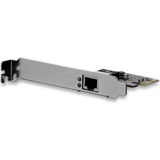 The RJ-45 port operates over copper patch cable, allowing an operating distance of 100m. 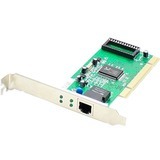 Our network interface cards are 100% compliant for all of your networking needs. 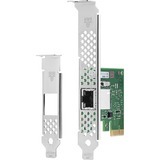 Now you have a cost effective solution to your network upgrade needs. 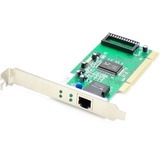 With our certification test program, we can guarantee your product will work right the first time.